Your granny wasn’t kidding if she forced you to eat carrots for healthy eyes. While carrots are awesome for your eyes, they also tend to promote healthy skin, delay ageing and even stop cancer. Carrots are enriched with important nutrients like vitamin A, vitamin C, vitamin B1, vitamin B2, vitamin B3, vitamin B6, vitamin E, Fibre, Potassium, Folate and Phosphorus. Now, you might have got an idea how healthy carrots are for our health and fitness. Carrots slows down the ageing of cells and work as an inhibitor. Want to boost the quality of your skin? 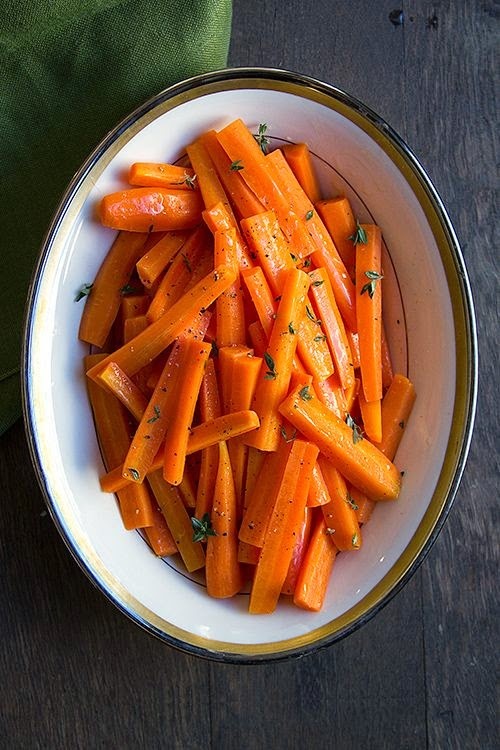 The vitamin A which is present in carrots protects your skin from sun harm and even prevents premature pigmentation, dry skin, wrinkling, acne and uneven skin tone. You may use cooked or mashed carrots on cuts and bruises to stop infection. It is a powerful antiseptic.